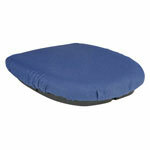 At ADW Diabetes we take pride in our prompt service and quality lifting seats. You'll enjoy easy ordering and fast delivery. 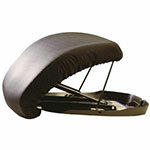 You will find all the top brands like Mabis DMI and Uplift for good prices at ADW Diabetes. 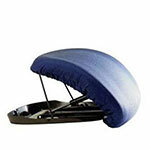 So browse through our wide range of Lifting Seats and trust us for best prices and service. 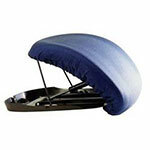 Mabis DMI Seat Assist Weight Capacity: 95 – 220 lbs. 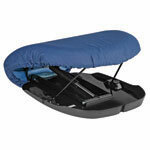 Mabis DMI DuroLift Seat Assist 200-340 lbs.